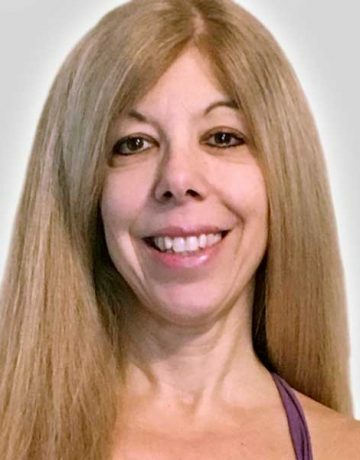 Nancy is certified with AAAI for both group fitness and personal training along with specialty certifications in yoga and indoor cycling. She started teaching indoor cycling 15 years ago and fell in love with it. Nancy has been teaching cycling and yoga at Four Seasons for several years. Her passion for exercise is a life style and loves to share it with others.